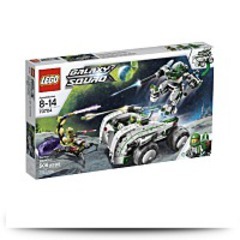 Package Height: 0.6" Package Height: 2.6"
Package Length: 4.7" Package Length: 18.8"
Package Width: 3.1" Package Width: 10.8"
Package Weight: 0.05 lbs. 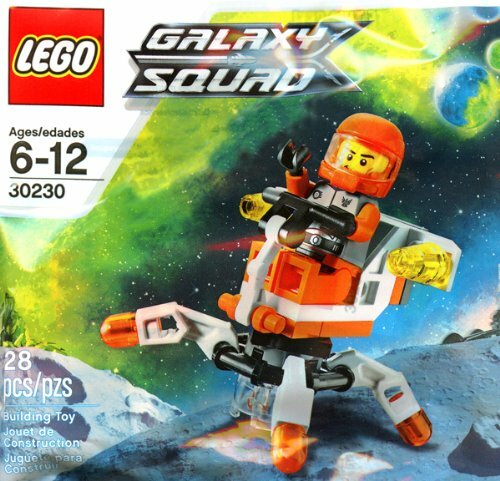 Package Weight: 1.95 lbs. 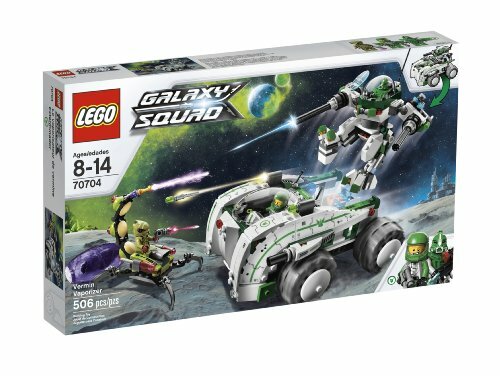 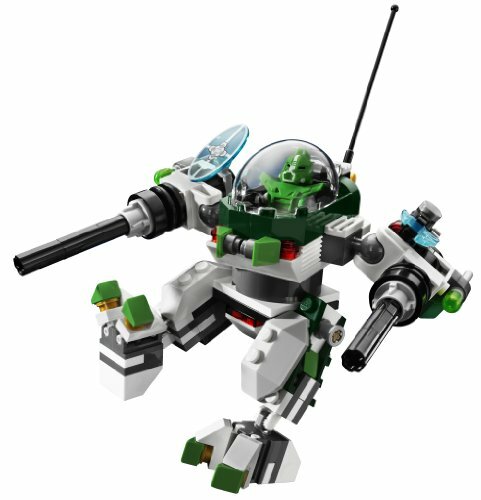 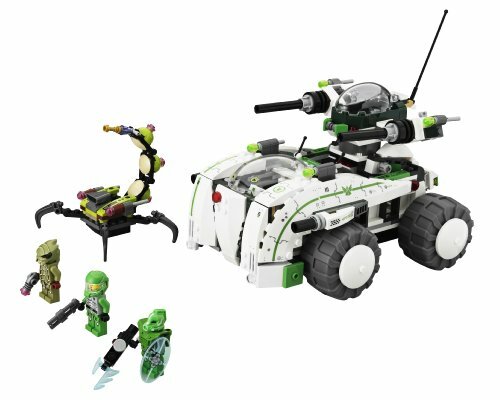 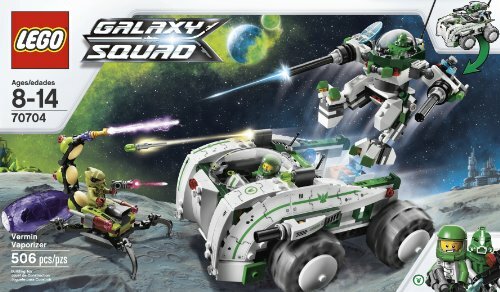 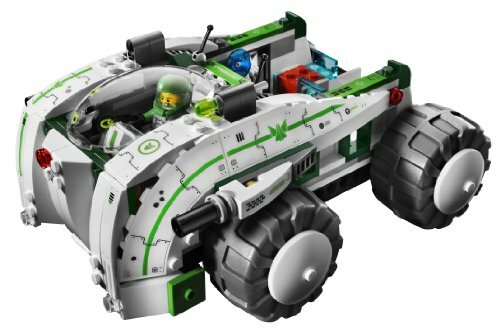 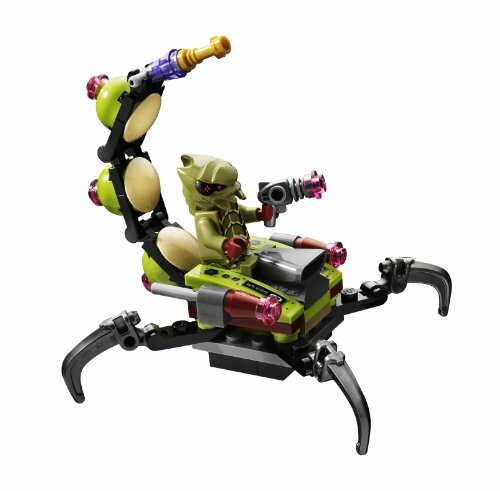 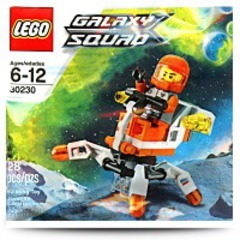 Compare search results for Lego Galaxy Squad Mini Mech 30230 and Lego Space Vermin Vaporizer 70704. 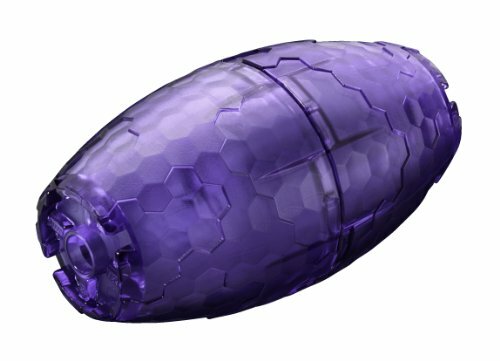 What is better?